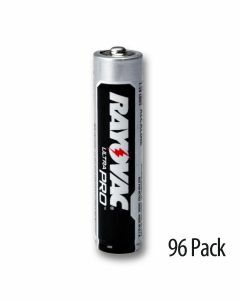 Looking for a reliable AAA battery option that won't break your entire budget? Batteries are a necessary part of running a business or managing a home, and you can end up eating up a lot of your budget purchasing them at retail prices. Luckily, you have another option. You can buy AAA bulk batteries in the same brands you know and trust, at a fraction of the cost. Shop our entire selection of AAA bulk batteries below. 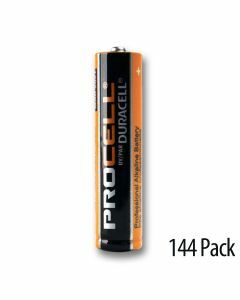 Why Buy AAA Batteries in Bulk? AAA batteries are often used in remote controls, keyboards, laser pointers and wireless computer equipment. Since the AAA battery is used by businesses, organizations and agencies on a regular basis, it makes sense to purchase in bulk. 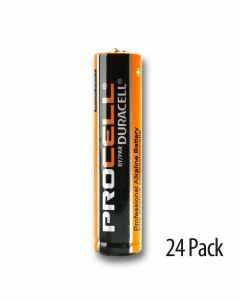 Our cheap batteries are available in the brands you know and trust - Duracell, Energizer and Rayovac. Plus, they all offer impressive performance and outstanding durability. 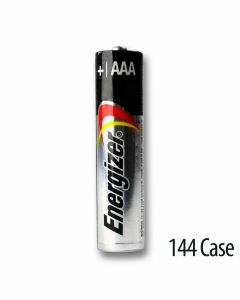 Most of our AAA batteries boast a minimum 4 year shelf life so you can go back to worry about more important aspects of your business. 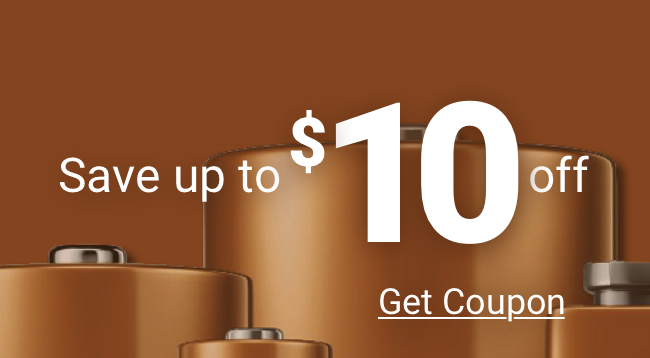 Shop in larger quantities and get volume discounts on AAA batteries.